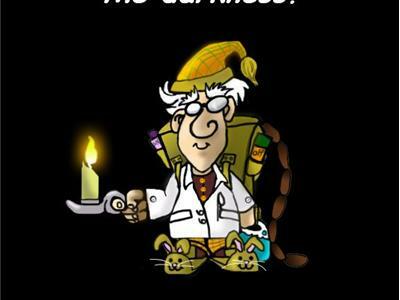 Tonight Doctor Prepper talks about a very important but often over looked subject. What to do to protect your pets in an emergency preparedness situation. For many people pets are a part of the family, join Doc. and his special guest as we cover Emergency Preparedness for pets. Sheri Rimes has been studying Animal Nutrition for over a decade. With a lifelong love for animals that began at the age of 3 years old, that passion has never died. As an adult, she had dedicated her life to improving the health and well-being of animals and their people too. 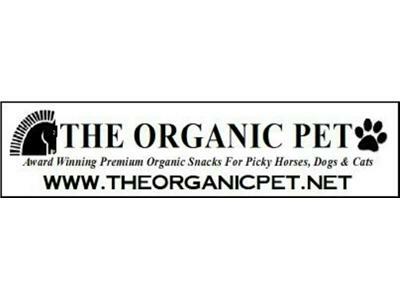 As the owner of The Organic Pet, she has won awards for her products in, “The Best Dog Cookie Contest” in 2005, 2006 and 2007. The Dogs had spoken and chosen, “The Organic Pet”, as the BEST Dog Cookie in NE OHIO. Horses all over the world have enjoyed our World Famous Granola Bars, including The World Famous Lipizzaner Stallions. Catering to the special diet needs of Horses, Dogs & Cats, Sheri has built a business out of love and caring and concern for the health of pets and show animals alike. Her passion is to improve the life of pets, show and performance animals as well as the people who own them.